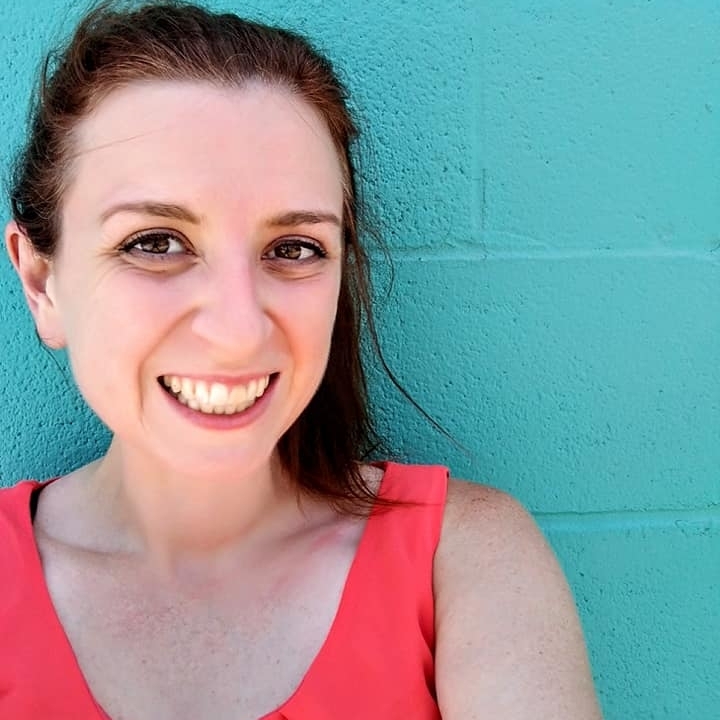 I have two products I’m really excited to share with you today! 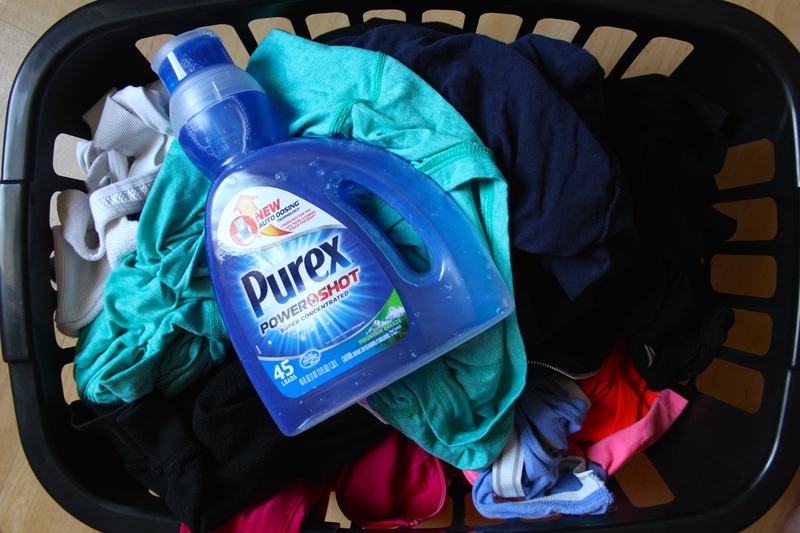 A few months ago I joined Purex Insiders and since then they have given me a couple of great products to test out. Normally I would dedicate separate posts to each one, but things have been so busy lately, so today you’re getting a 2 for 1! When I moved into the ResHall here at KPC last summer I switched over to the pods style detergent for laundry. They were light, easy and best of all not messy. One of my least favorite things about doing laundry is the messiness of measuring and pouring the detergent. I always end up getting it on the floor or on my hands. It’s an unnecessary nuisance. Enter the Purex Powershot and it’s pretty genius if I do say so myself. The bottle is actually so smart it measures the super concentrated solution itself, no measuring and no mess involved. See, there is a self contained measuring unit in the neck of the bottle that perfectly measures each dose and stops any extra from coming out. It’s the simplicity of pods without the price tag, something a poor college student like myself can definitely appreciate! Since the solution is so concentrated the bottle is also fairly small, making it much easier to carry to the other side of the ResHall each time I have to do Laundry, a great added bonus! The only downside I’ve discovered is that I haven’t been able to find it in any of the stores around Soldotna/Kenai. I’m going into Anchorage in a couple weeks and hopefully I’ll be able to find it there! I don’t know about you but I’m pretty picky with my soaps and body wash. It needs to clean well, not dry out my skin and most of all smell good. I first heard of Marula when I was in Africa a few years ago as a plant used to flavor many beverages, and even more specifically to make a special type of beer. So when I saw that this body wash was infused with Marula Oil I didn’t know quite what to expect. 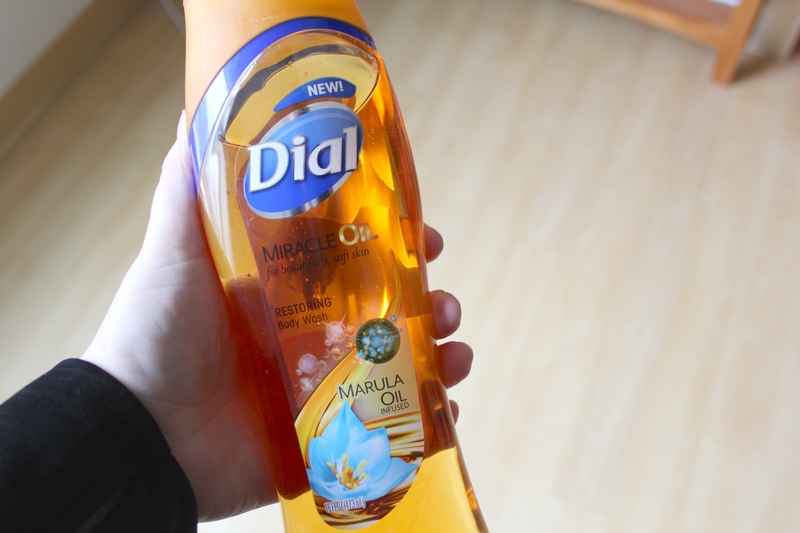 I didn’t know Marula could even be used beyond drinks, so naturally I searched it. That’s how I learned that the same people who have been making drinks from the marula plants have also made moisturizing lotions using the oil from the marula nut for generations. Interesting. So I went ahead and gave the body wash a try. Remember how I said smell was one of the most important factors to me? Well this body wash smells amazing. There’s nothing else I can compare it to, it’s just a rich and exotic scent. As for moisturizing, my skin had been terribly dry this winter, what I had been using just wasn’t working. Now my skin is soft and moisturized. I can’t say the effect it will have on everyone, but’s it’s definitely made a difference in my skin over the last couple weeks and I would definitely recommend it. I received the above products for free for testing and review purposes from Purex and Dial. All opinions are 100% my own. Categories: Product Testing | Tags: dial, easy measure liquid detergent, family body wash, fresh body wash, healthy skin, laundry detergent, moisturizing soap, no-spill detergent bottle, Purex, Purex Powershot, restoring body wash, skin care, skincare, soft skin | Permalink.